Here's one to get excited about! Perfect for the renovator, investor or those interested in pursuing any development potential (STCA). 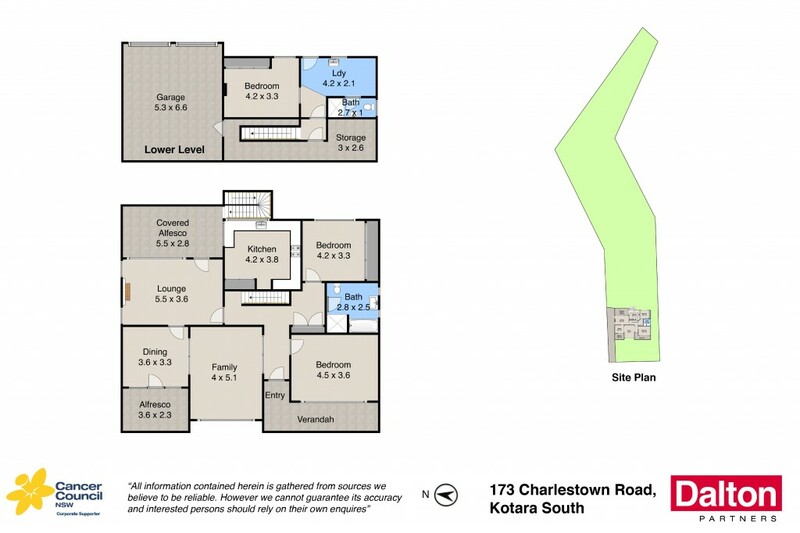 The property has dual access by virtue of its frontage to Charlestown Road and its "right of way" access off Stuart Street at rear. Pest and building reports available on request. * Solid brick home, elevated location with bush and filtered city views. * Many original features throughout, ideal for renovation or investment. * Entry hall, formal lounge and dining rooms, large sunny family room. * Large northerly deck at rear overlooks grounds, bush and suburb. * Private rear lane access to your backyard oasis. * Create your rural retreat in the city - room for pool, chooks and veggies. * This is a rare opportunity that has been in this family for over 50 years. * An exciting property with a variety of opportunities for the future. Council Rates: $2,073 PA approx. Water Rates: $774 +Usage PA approx. Rental Potential: $450 PW approx.